Dell Inc. engaged in a management buyout (“MBO”) in October 2013 that effectively took the Company private, leaving Michael Dell in control (75% of its stock) with a financial sponsor (25% of its stock). This week, Vice Chancellor J. Travis Laster of the Delaware Court of Chancery filed an opinion in In Re: Appraisal of Dell Inc. determining the fair value of the dissenters’ shares. This post looks to see who the “winners” and the “losers” were in the appraisal action, and in the transaction itself. Z. Christopher Mercer, Founder and CEO of Mercer Capital, explains. 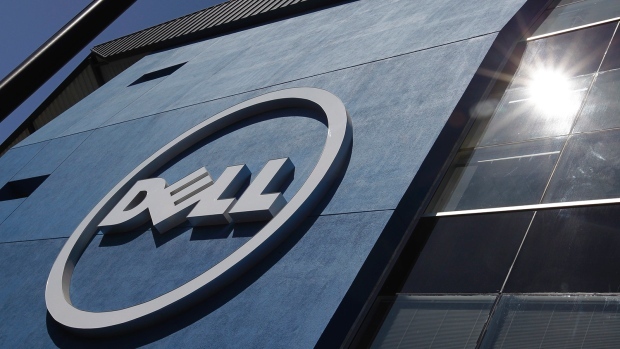 To read the full article in Mercer Capital’s Financial Reporting Blog, click: Dell “Loses” the Appraisal Battle but “Wins” Overall.